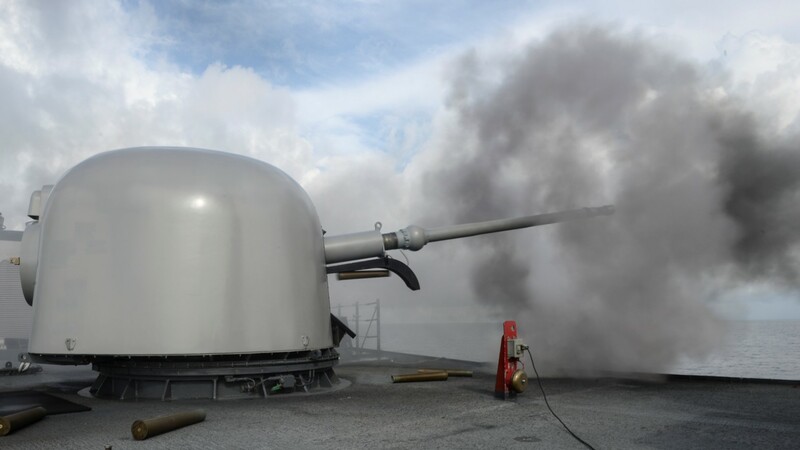 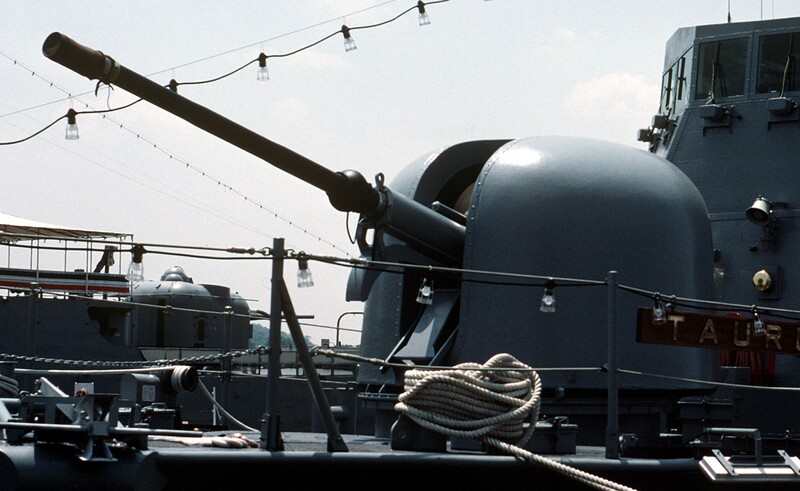 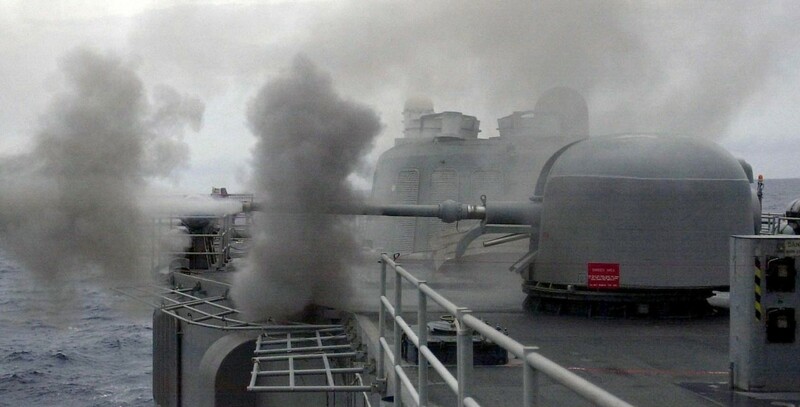 Lightweight, fully automated, remote controlled, rapid-fire, 3 inches / 76mm gun mount. 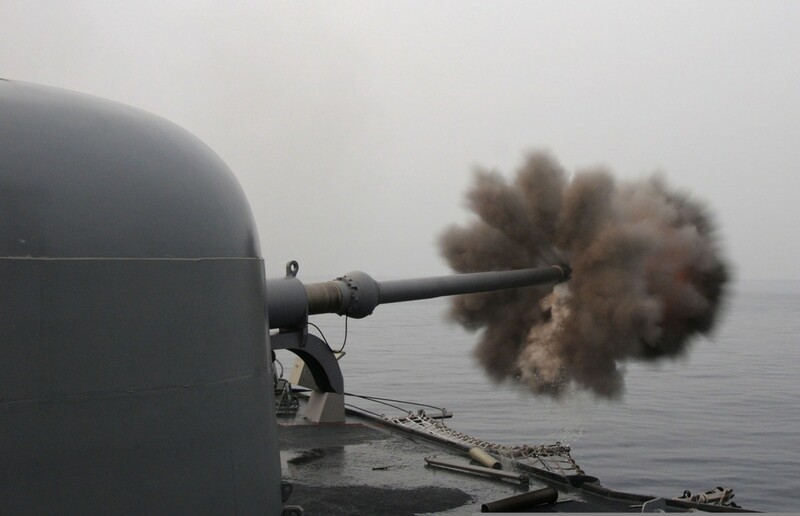 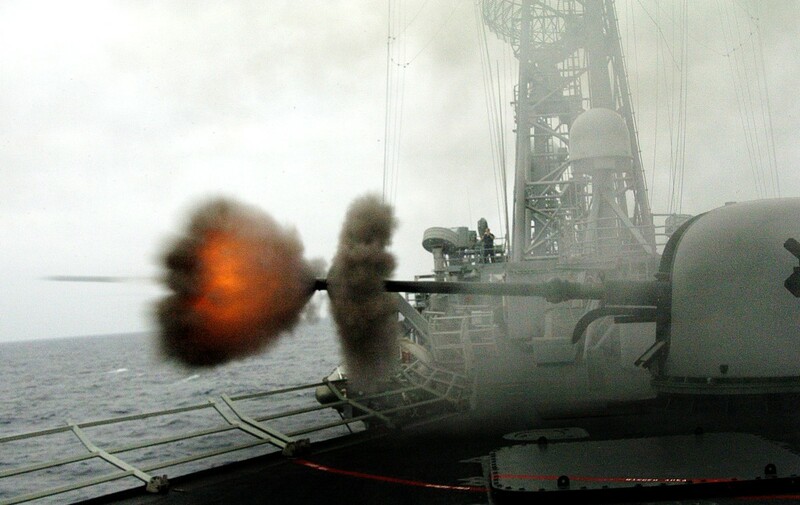 The Mk-75 3“/62 caliber gun is suitable for installation on small combatants due to its light weight, and low manpower requirements. 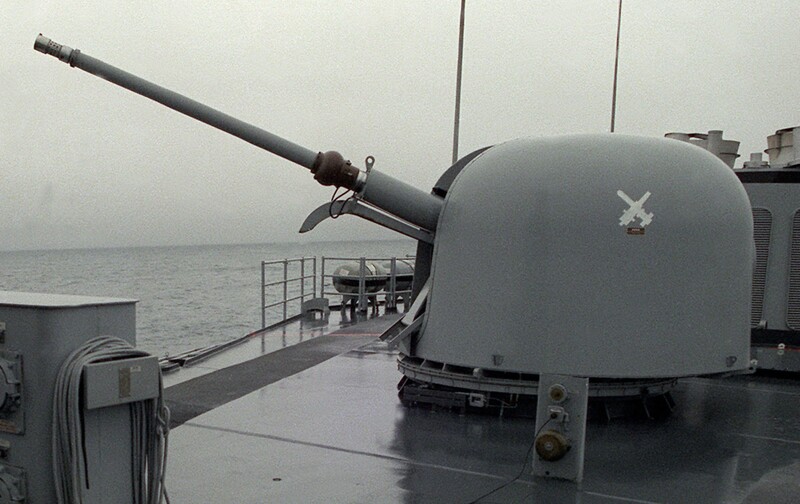 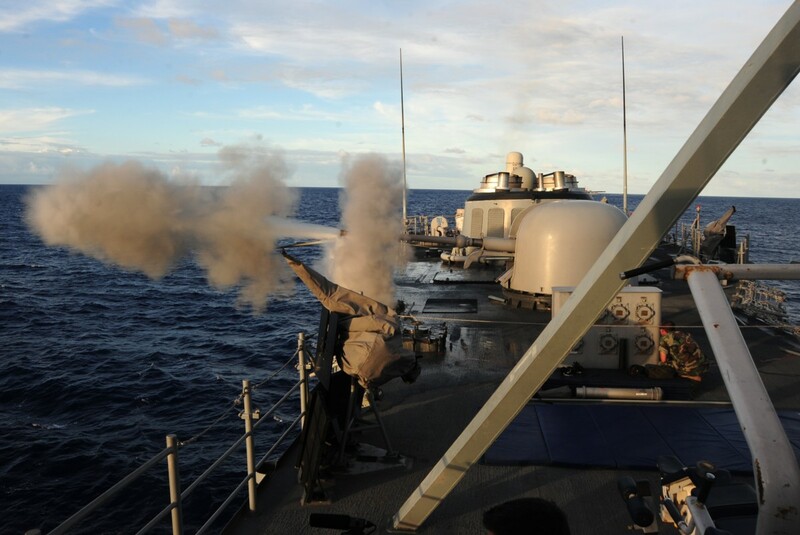 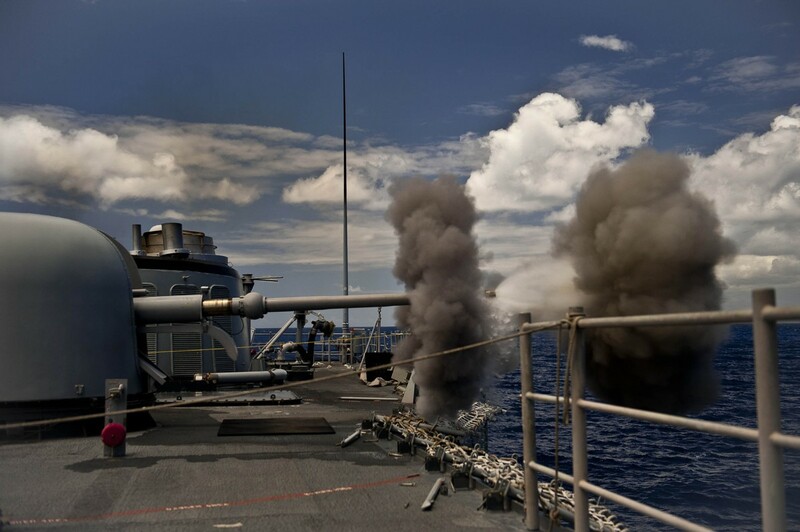 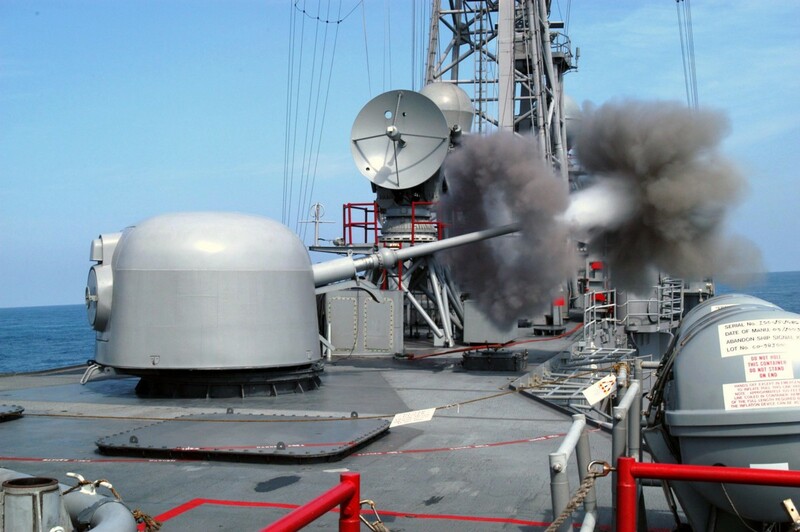 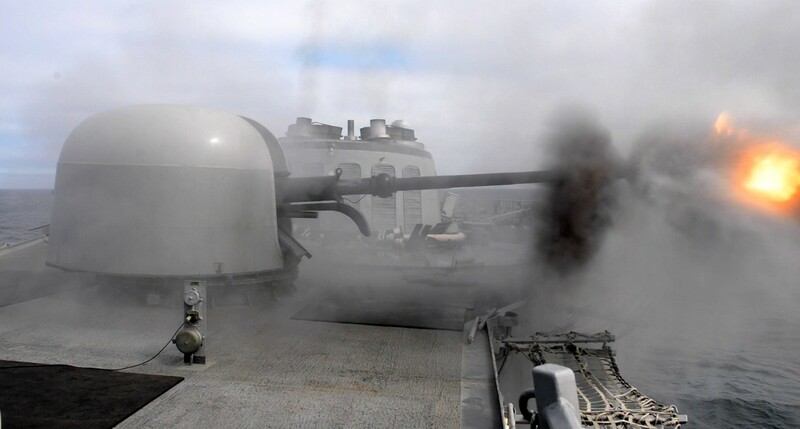 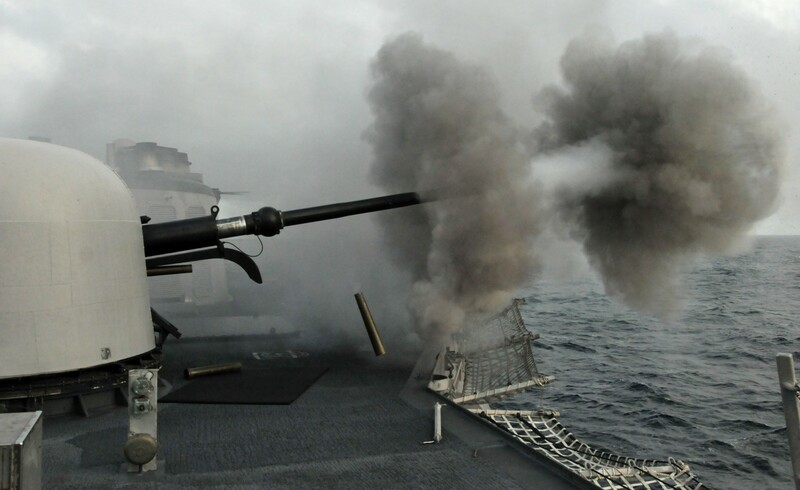 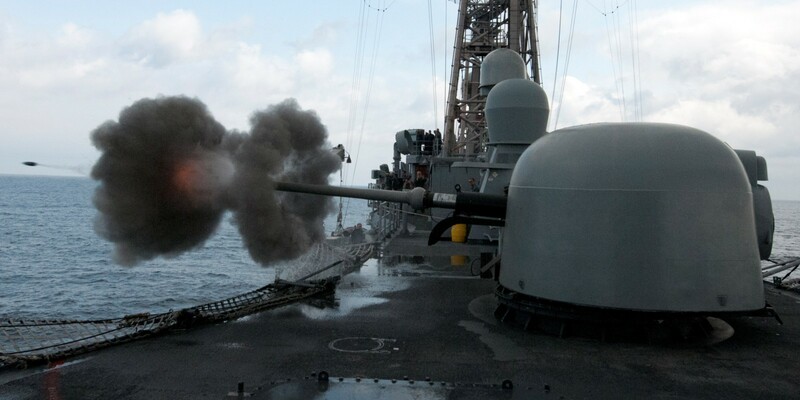 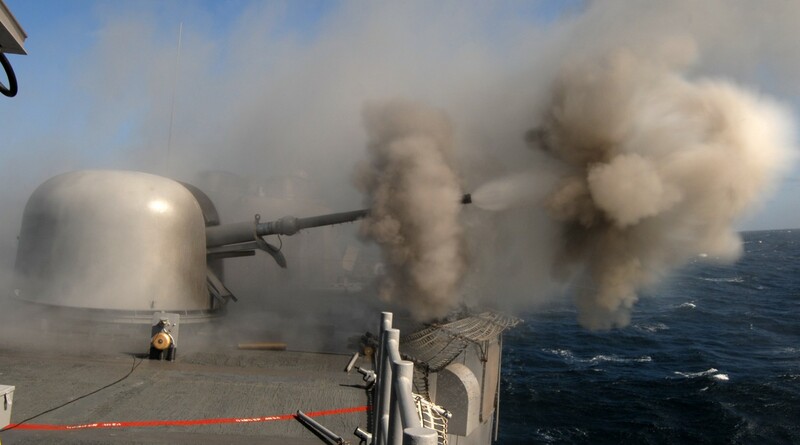 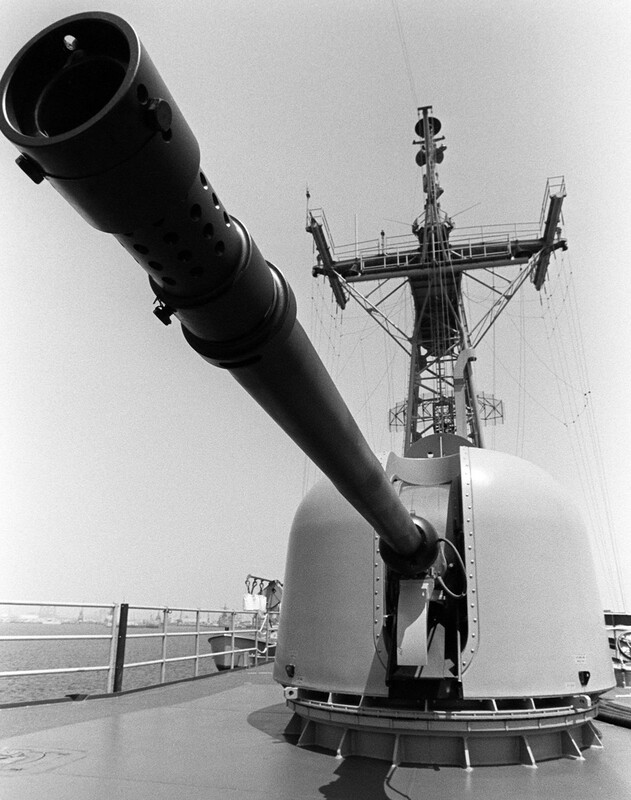 One gun mount is installed aboard USN Frigates and larger USCG cutters. 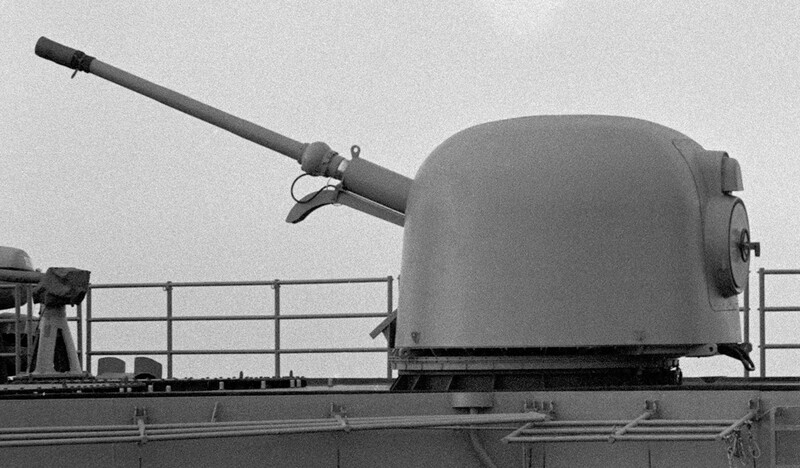 The Mk-75 was provisionally approved for service use in September 1975. 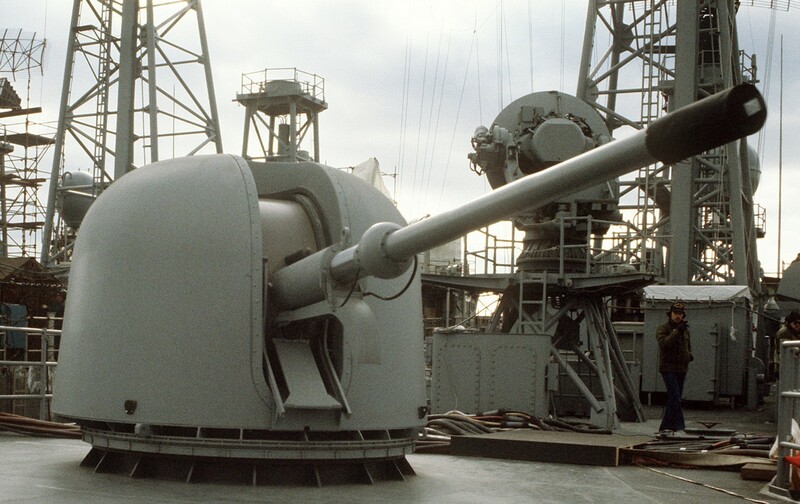 BAE Systems (The former Naval Systems Division (NSD) of FMC Corporation) and General Electric Co. (Ordnance Systems Division) were licensed by the gun's designer, OTO Melara of La Spezia, Italy, and competed for the right to manufacture the Mk-75 in the United States. 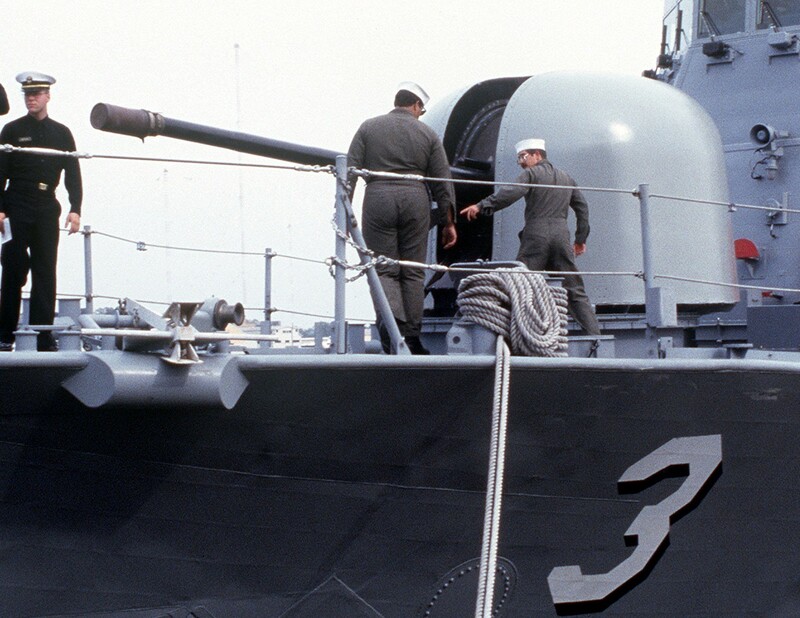 In 1975, BAE systems won the competition. 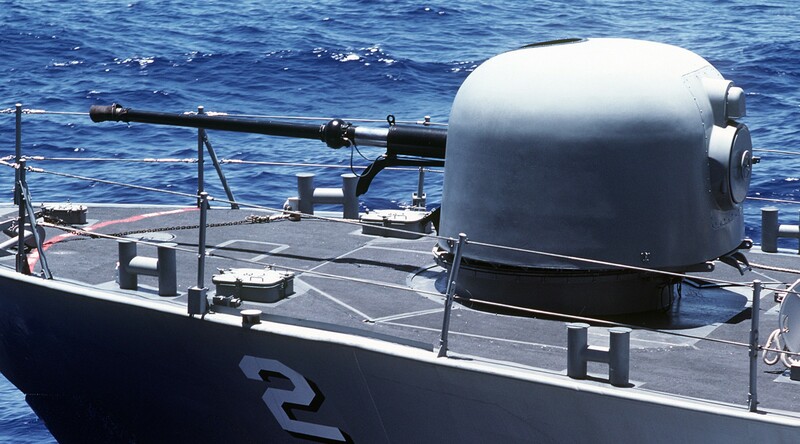 Since 1981, all Mk-75 buys have been competed between BAE Systems and OTO Melara. 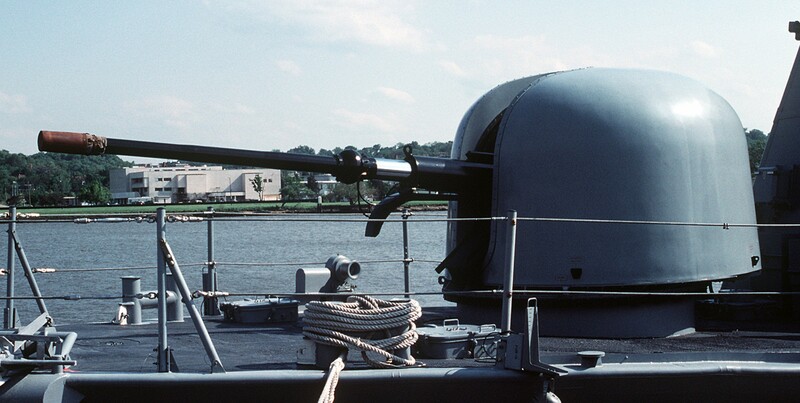 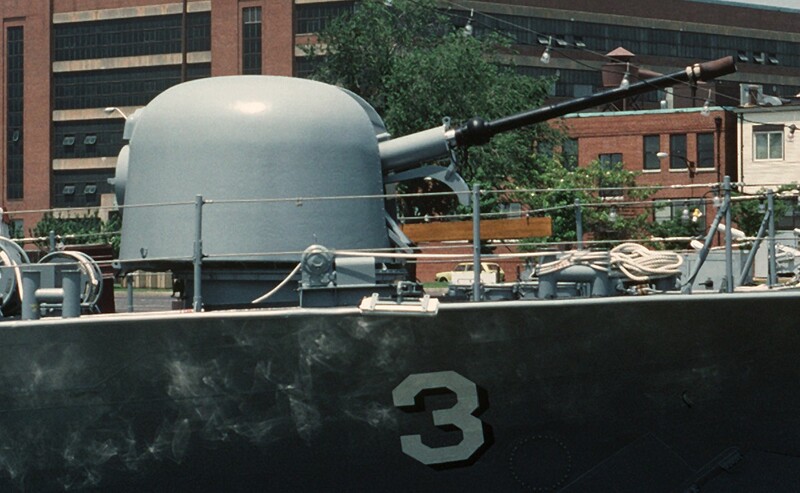 The first Mk-75 gun produced in the U.S. was delivered in August, 1978. 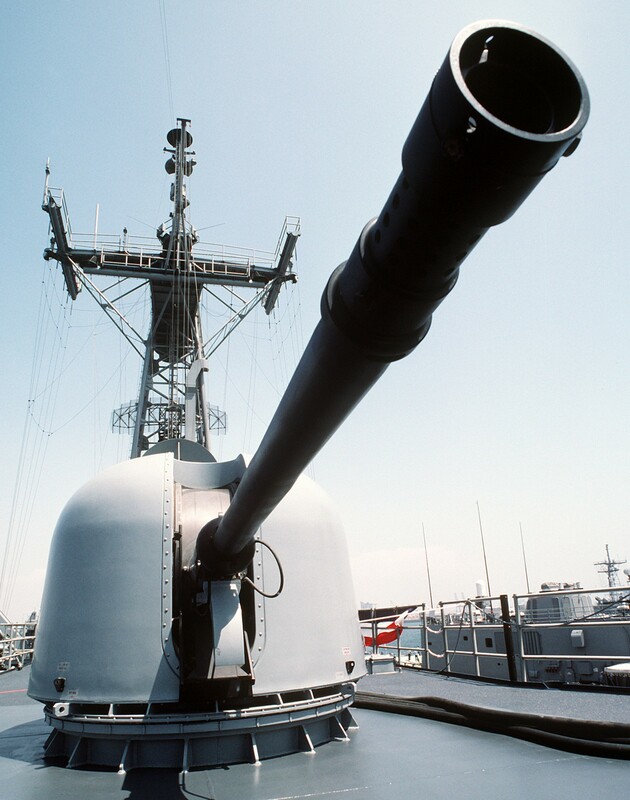 The Mk-75 gun is in the sustainment phase of the product life cycle. 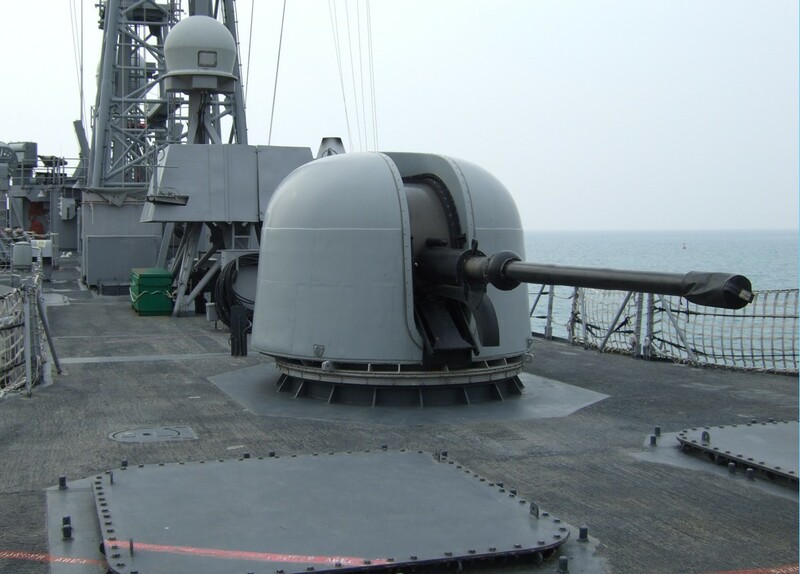 System improvements include: barrel tube upgrade, breechblock positive stops, and barrel cooling panel upgrade. 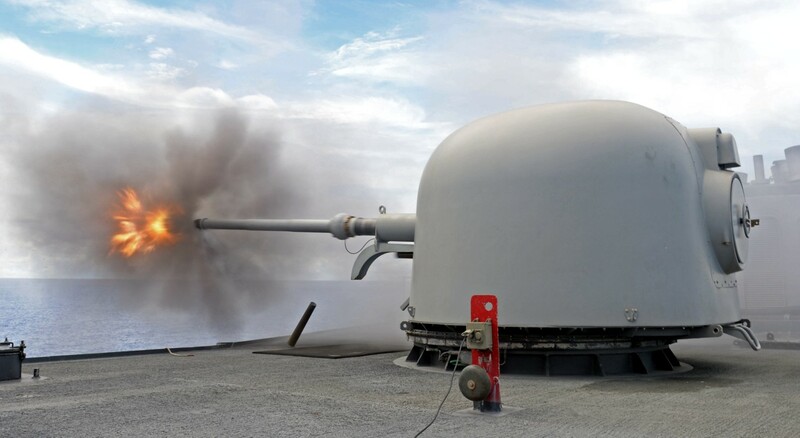 Rate of fire: 80 rpm max.